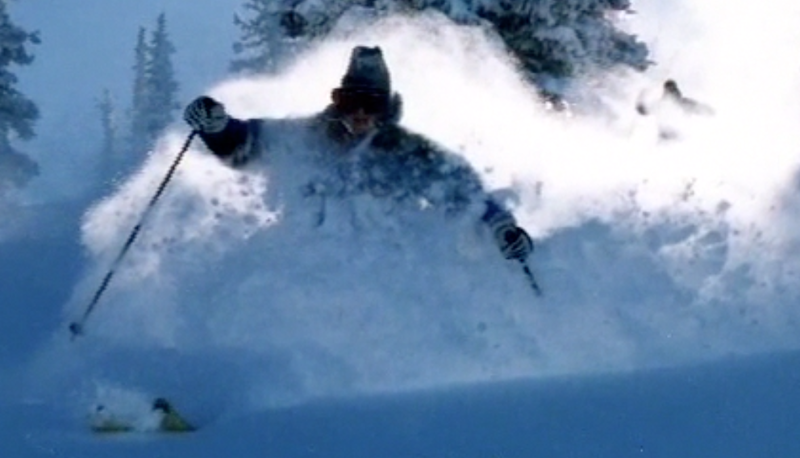 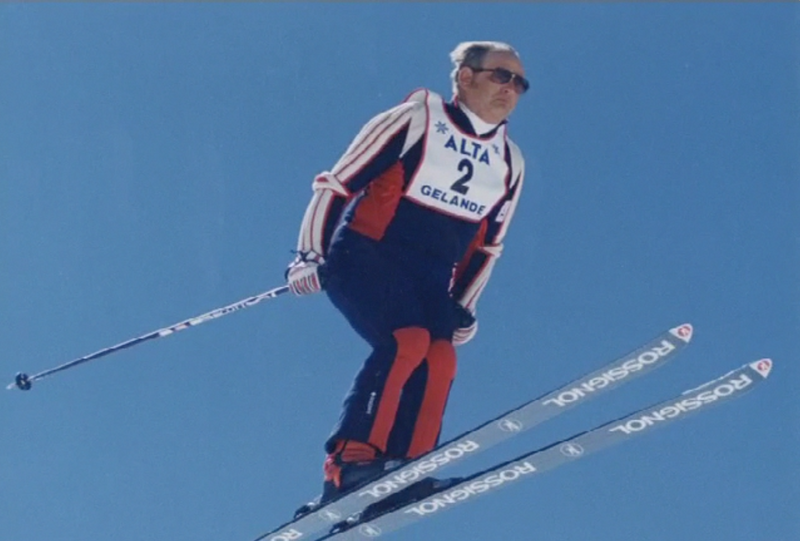 An inherent love of skiing defines Alan K. Engen. 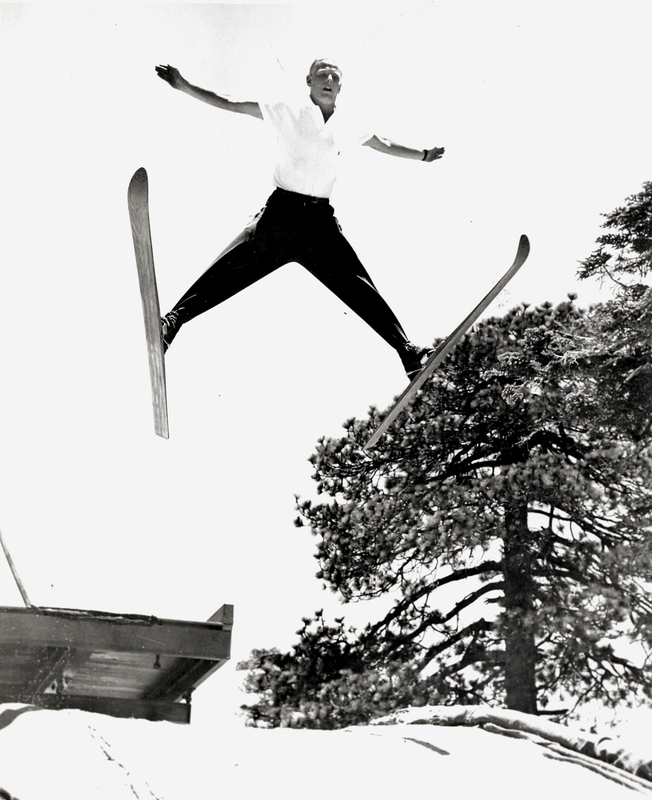 A native of Salt Lake City, he started skiing at age two and was a skiing competitor by age nine. 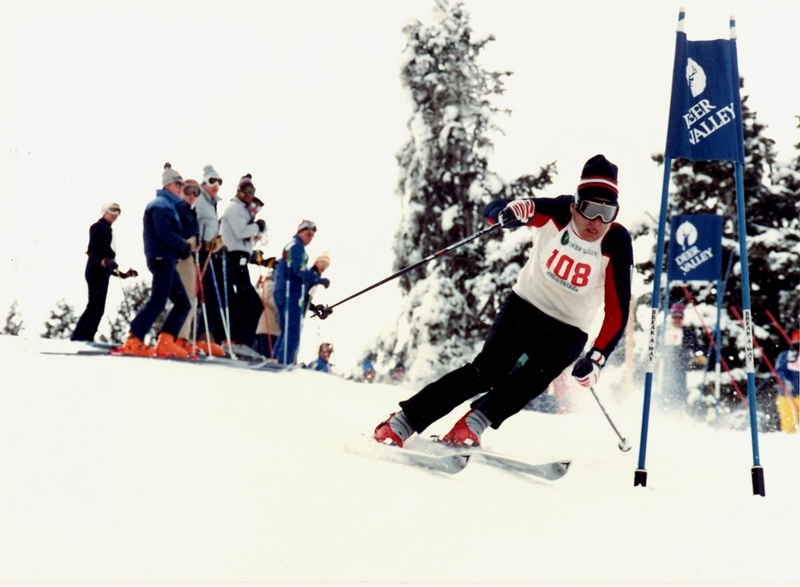 Alan was a five-time Intermountain junior ski champion and a five-time senior champion involving both Nordic and Alpine events. 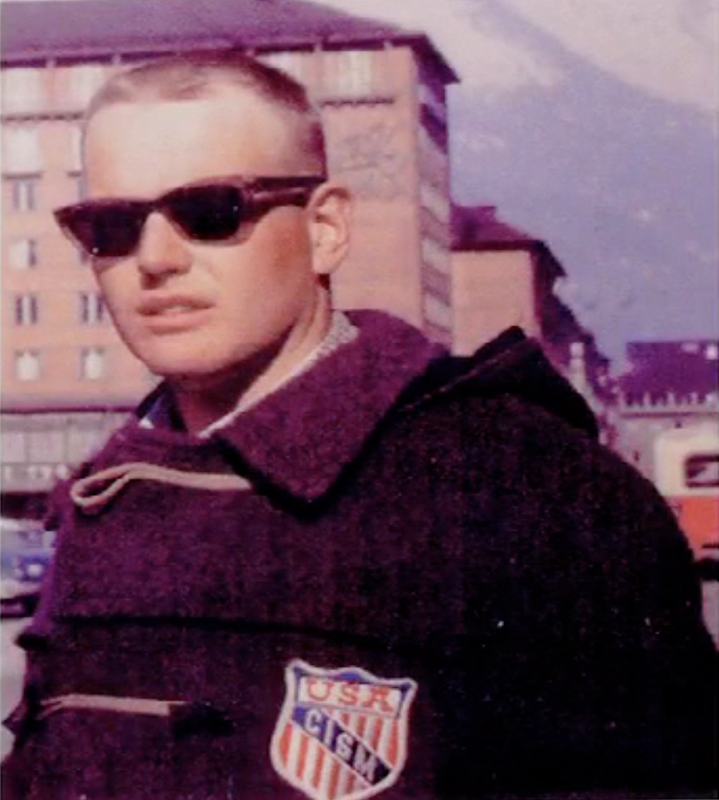 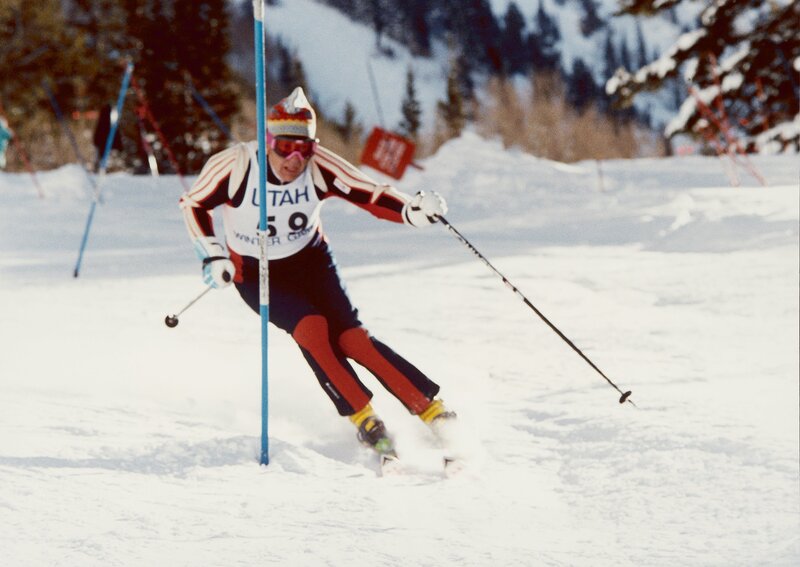 He was an All American skier for the University of Utah, member of the U.S. military ski team which participated at the highest level of international skiing competition in Europe and was a perennial winner in U.S. Masters Series ski events. 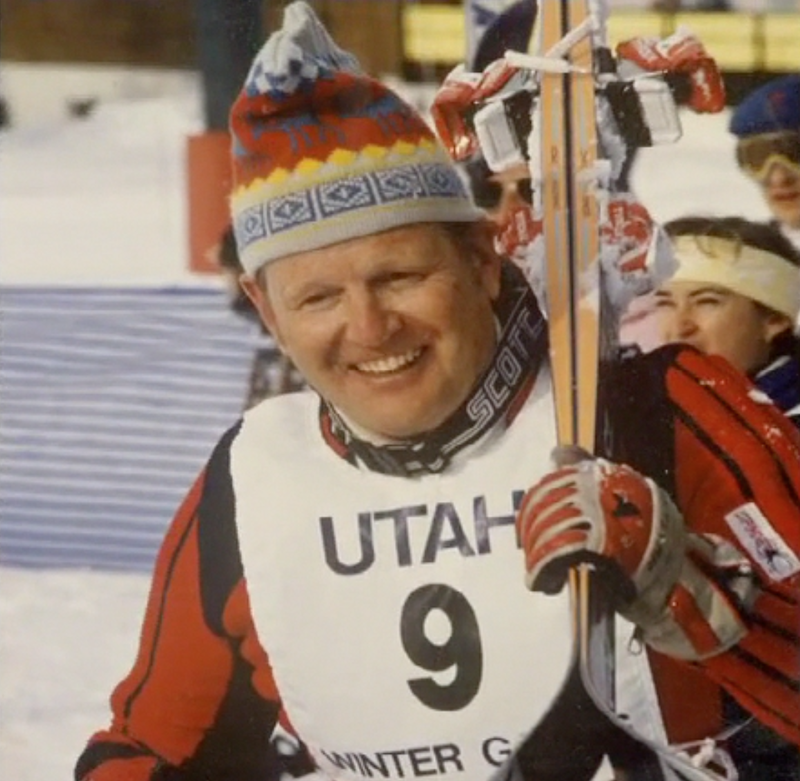 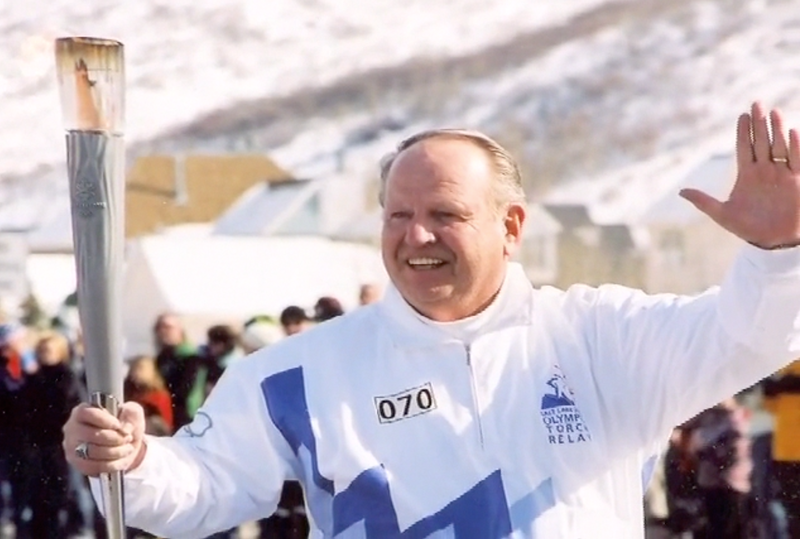 He was named a Utah Ski Legend (1988), inducted into the Utah Sports Hall of Fame (1991), added to the honored roles of the U.S. National Ski Hall of Fame (2004) and inducted into the University of Utah Crimson Club Hall of Fame (2006). 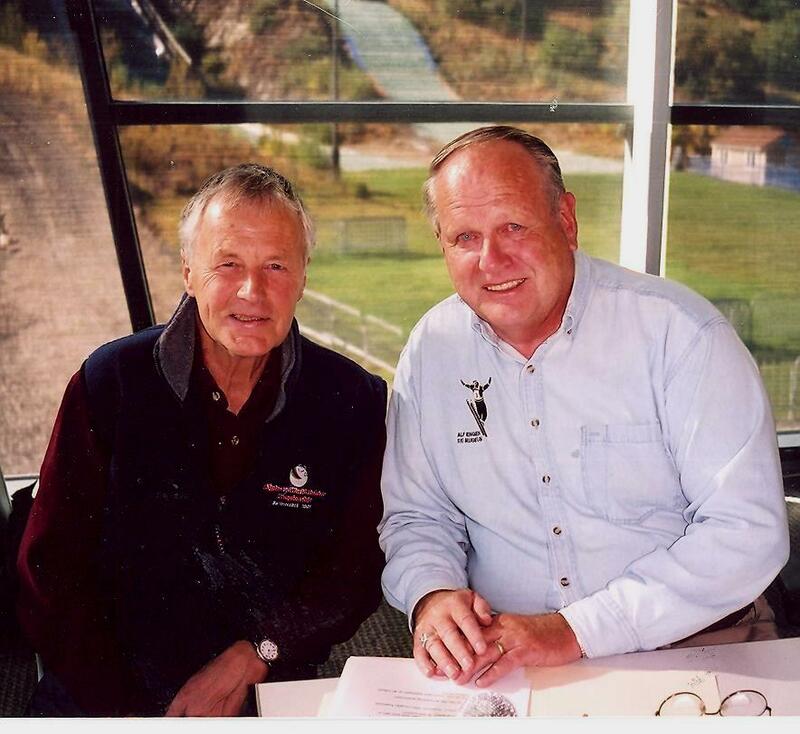 He meshed his quiet, persuasive manner with his passion for preserving the history of skiing in the West to record his most notable accomplishment-spearheading the building of the Joe Quinney Winter Sports Center/Alf Engen Ski Museum. 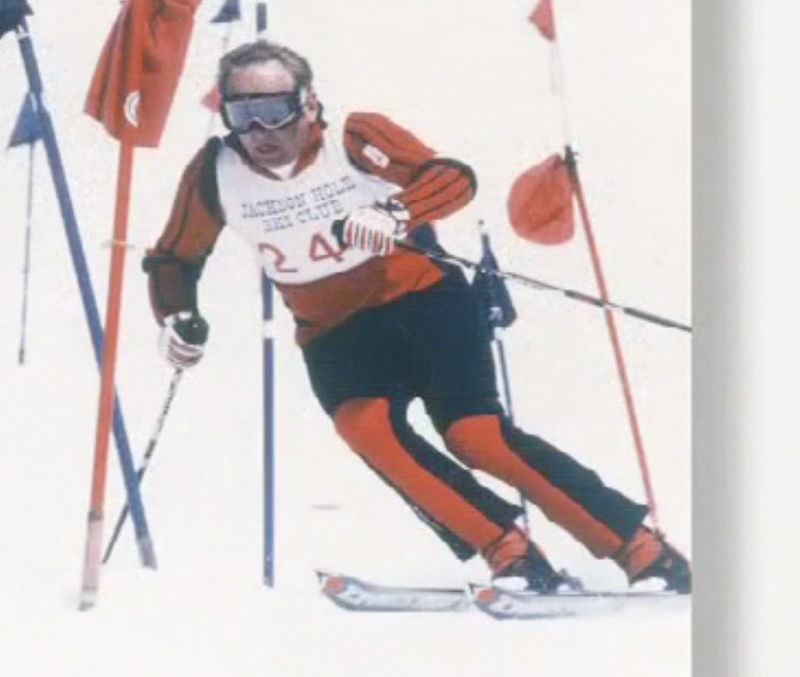 He also authored two books on skiing, served as chairman and president of the Alta Historical Society, and was a charter member of the University of Utah J. Willard Marriott Library Ski Archives Advisory Board. 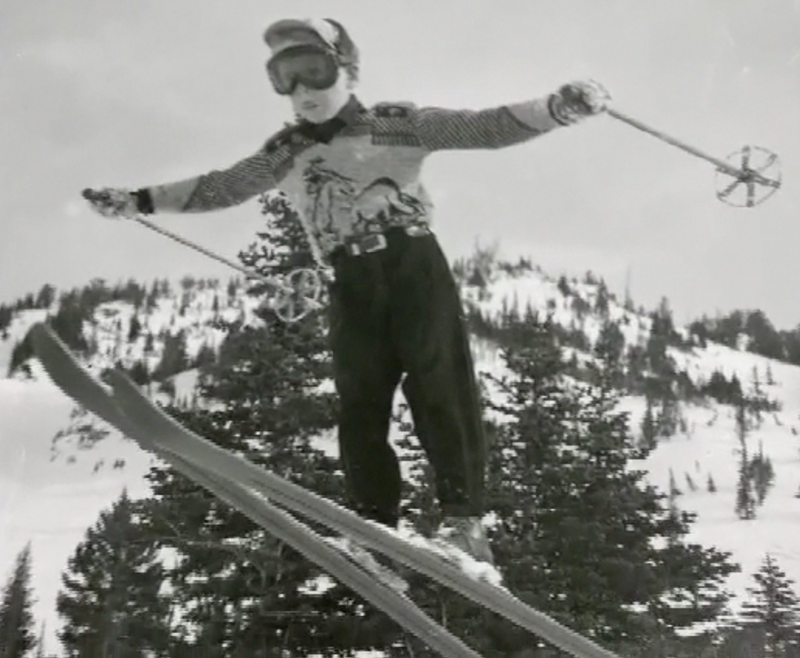 He has been involved at Alta for over 50 years as a ski instructor, ski school director, and later Director of Skiing and was a torchbearer for both the 1996 and 2002 Olympic Summer and Winter Games. 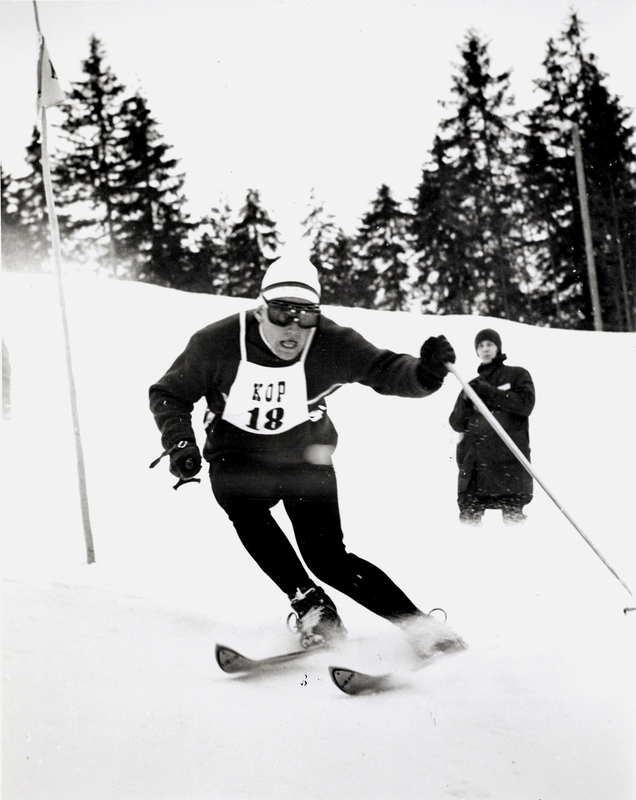 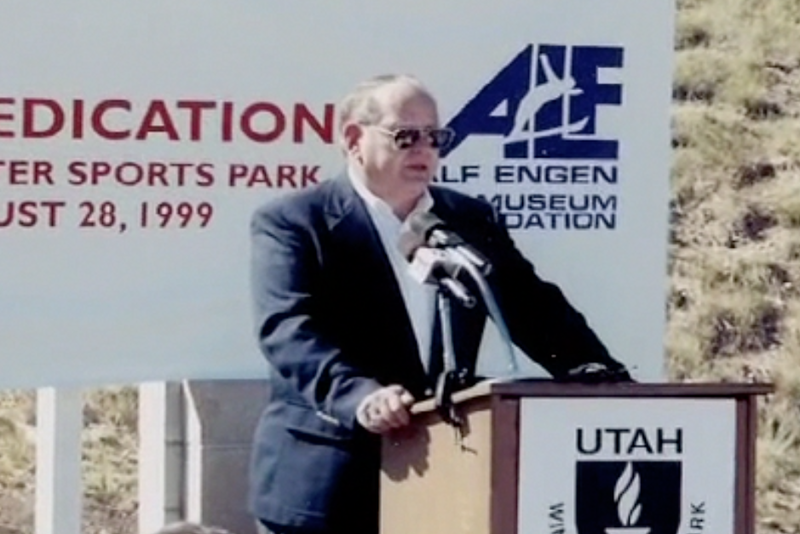 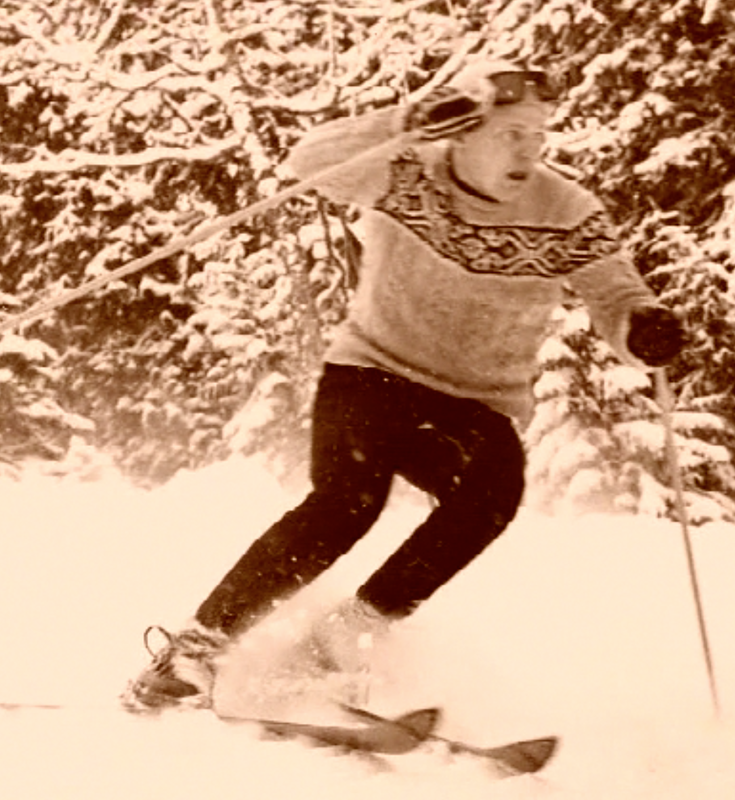 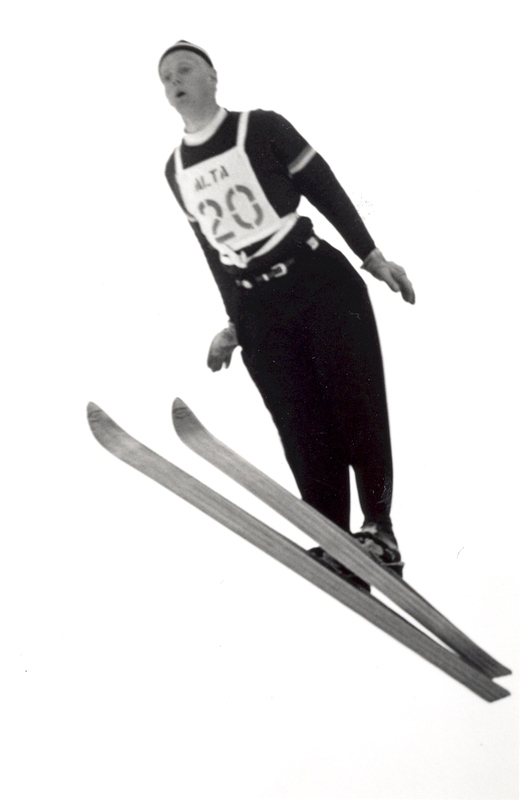 Alan Engen made skiing history by helping to perpetuate it.